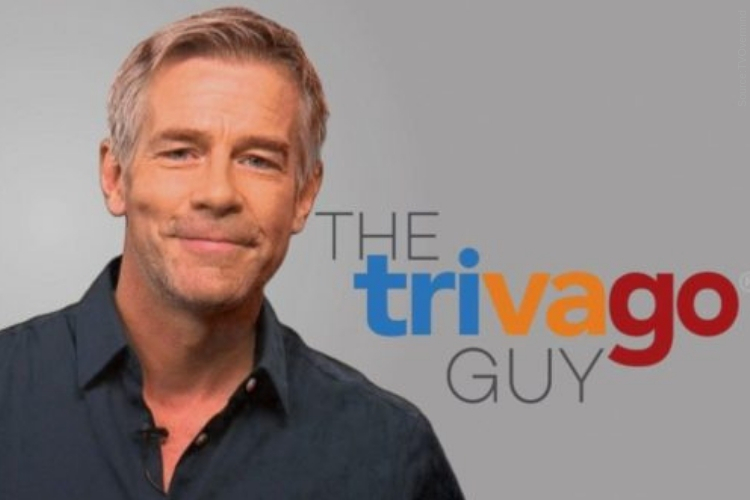 Last week, the man best known for pitching the famous travel site “Trivago,” was discovered asleep behind the wheel of a car in a moving lane of traffic. The Houston police arrested Timothy Williams when he failed a field sobriety test. According to a Houston Police spokeswoman Jodi Silva, “He was passed out with his foot on the brake in a moving lane of traffic,” Police received the call Wednesday afternoon. He was given a routine sobriety test and required to submit a blood test; he was arrested for a DWI with a bail set at a $100. According to the Houston Chronicle, Williams, who grew up in Houston, was required to have mental health or intellectual disability assessment, prior to being released. It is unclear if Williams has a lawyer, he has not responded to any comments since the arrest. He was scheduled to appear in court on April 17.